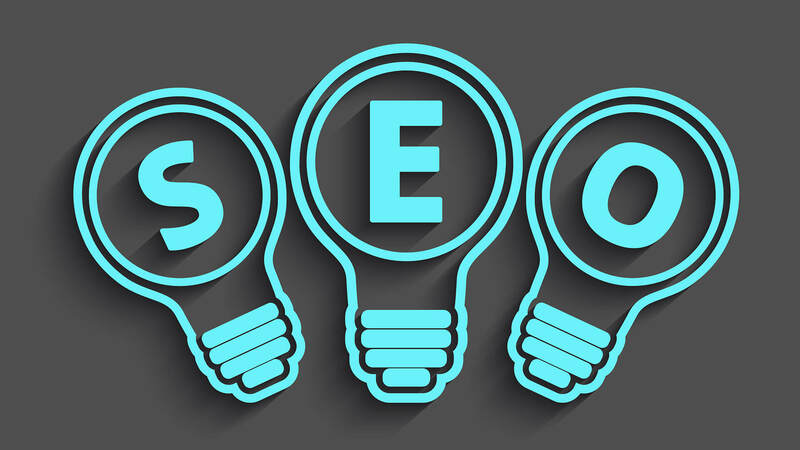 Best Free SEO Tools – To competes with SEO, it’s necessary to have the best tools at your fingertips allowing you to find new opportunities, save your time and keep track of how your SEO can be boosted. If your 2019 Year Resolution is to work smarter, not harder, then this article is for you. I’ve comprised a list of the best free SEO tools that we use almost every day. Search Engine Optimization is any website’s best friend. The main aim of SEO is to drive traffic to your website and make your site rank higher. It also helps in building a brand and growing your business and reaching to the millions of people worldwide and raises revenues in the process. Google controls more than the 75% of the searches on the World Wide Web (www) and thus getting a superior rank in Google’s search engine result pages is a must. Google Analytics is to the online marketer like air is to the human being. You can’t live without it. If you’re not yet using Google Analytics, I recommend that you begin doing so as soon as possible. No other data source provides high quality and detailed information about Google Analytics. Google Search Console is a must-use tool that helps you visualize how your site may appear in search and teaches you how to influence different appearance elements. It also provides you with crawling errors, HTML improvement suggestions, and much more. If the Google Analytics is the air that an online marketer sighs, then the GWT (Google Webmaster Tools) is the food that the online marketer eats. The ‘webmaster’ in “Google Webmaster Tools” is a bit of a misnomer. The tool is for more than webmasters. It’s for SEO. The main focus of the tool has to do with search and optimization. Moz is a suite of user-friendly inbound marketing tools. Mozbar is a browser toolbar that lets you quickly get at Moz’s critical features for the page you’re on. SEO has a much to do with knowing the right stuff. The MozBar helps you discover the correct things at a glance. The MozBar key sits on the right up in your browser toolbar— the place where all the action is going on. Click on the MozBar key, and you can generate an instant report on the website you’re visiting.